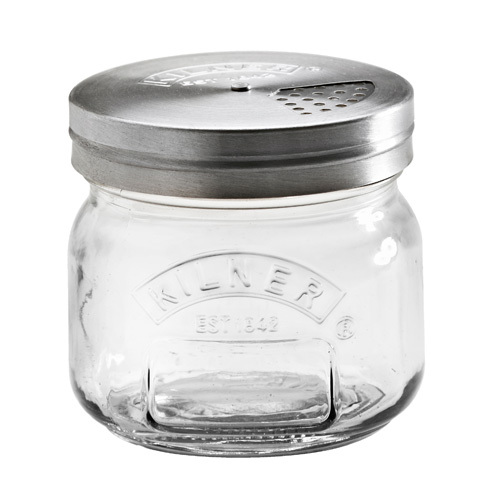 A mini jam jar for jam and preserves. 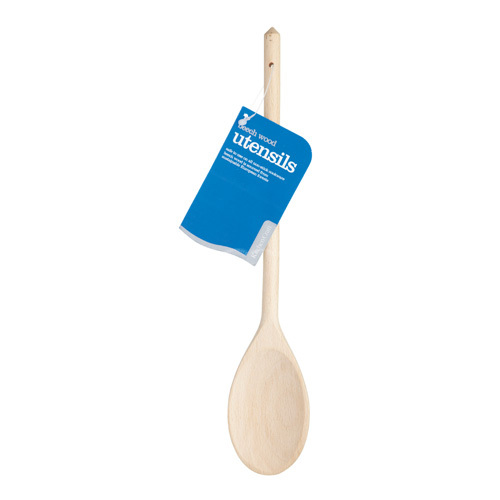 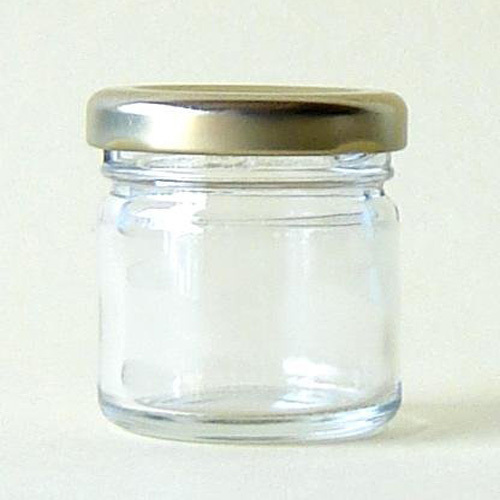 Great for gifts and samples. 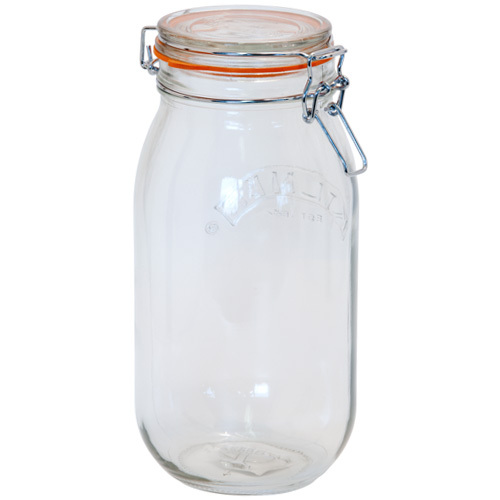 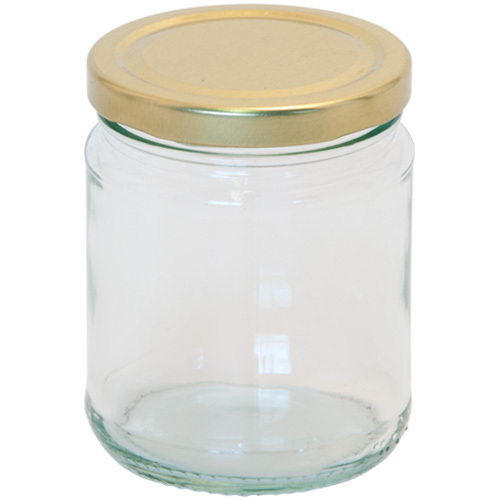 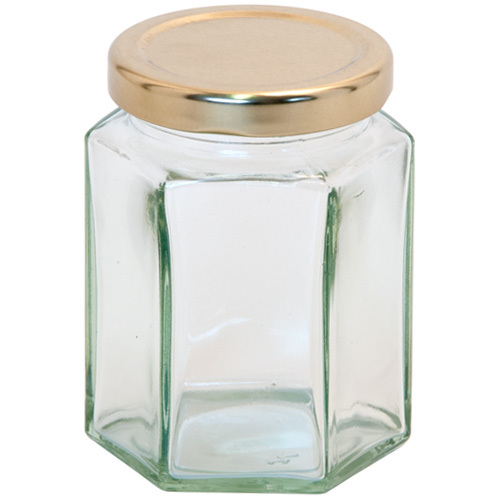 Thiss jar is supplied with a screw top lid. 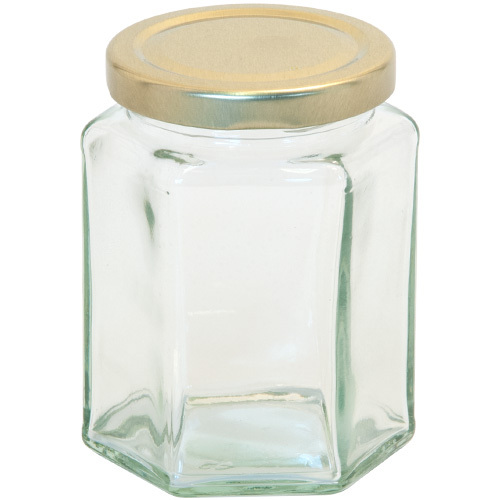 Date First Available: Tuesday 09 June, 2015.